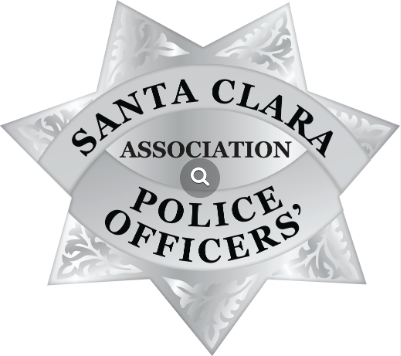 The Santa Clara POA is proud to announce our endorsement of Nancy Biagini for Santa Clara City Council District 2, as well as our dual endorsements of Hosam Haggag and Bob O'Keefe for Santa Clara City Clerk. After personally meeting with these fine candidates, we believe that their vision for their respective offices reflects the values we hold dear, and would represent a step forward for our city. The Santa Clara POA encourages you to take a look at these candidates yourself; We are confident you will come to the same conclusion.